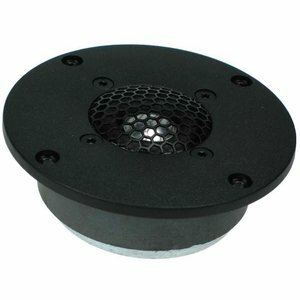 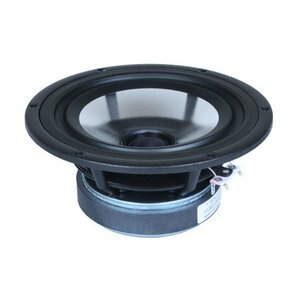 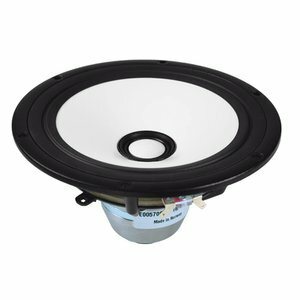 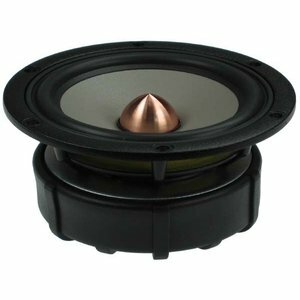 SEAS, also known as Scandinavian Electro Acoustic Systems, is one of the oldest speaker manufacturers in the world. 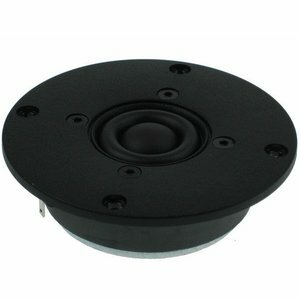 In 1920, the predecessor of the present company developed the first drivers. 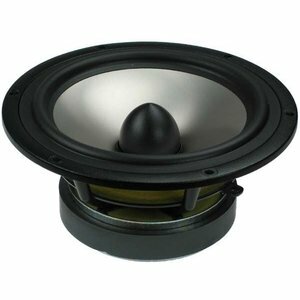 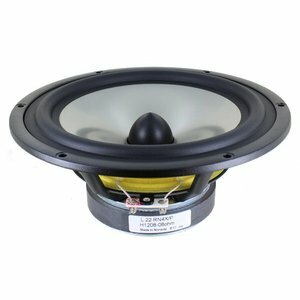 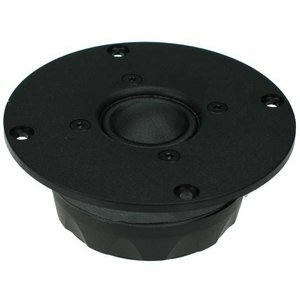 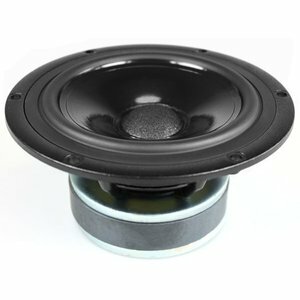 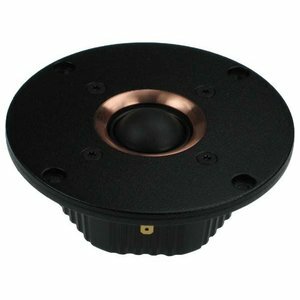 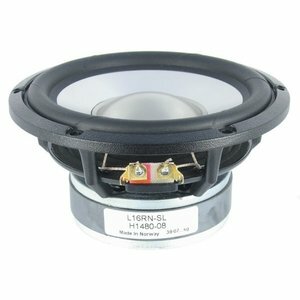 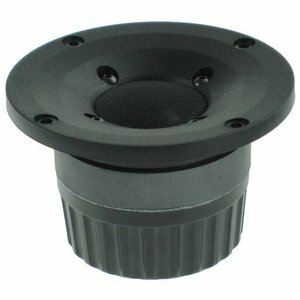 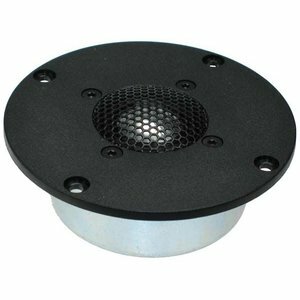 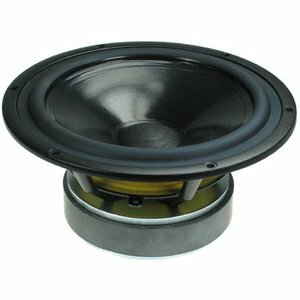 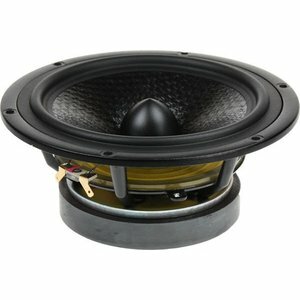 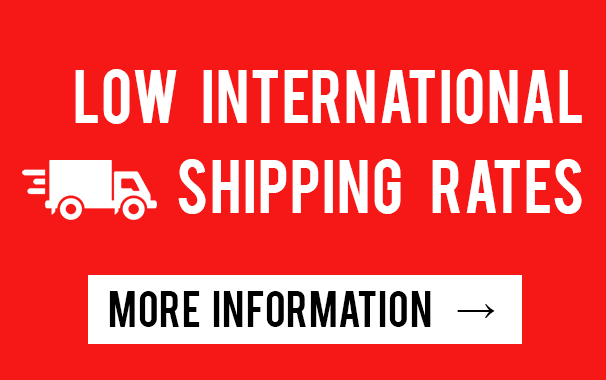 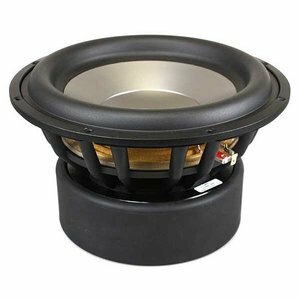 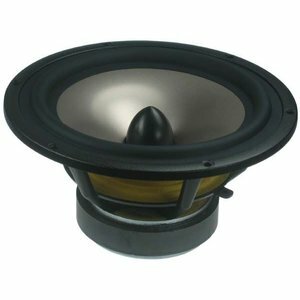 Due to its long history, the company has extensive knowledge and experience with developing speakers and tweeters. 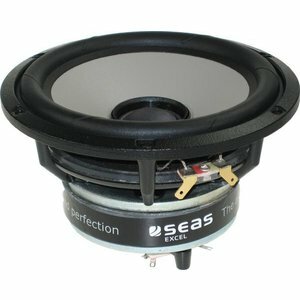 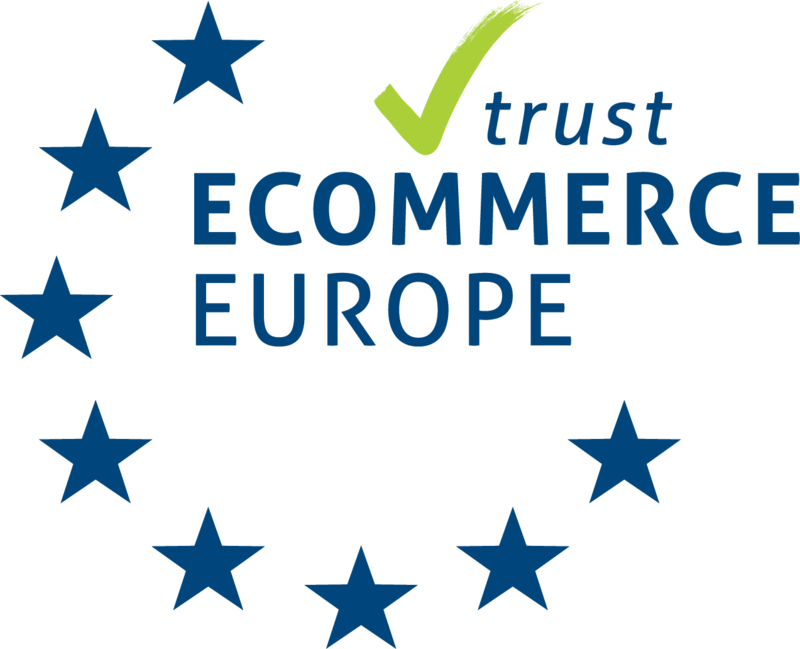 Choose SEAS for your next project and be surprised by the quality of their components!